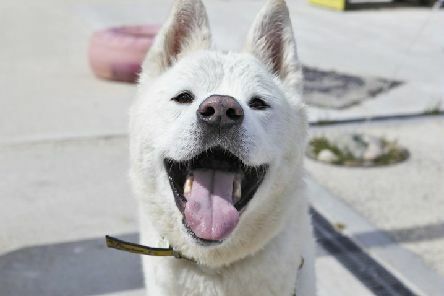 Described by staff and volunteers at Dogs Trust Shoreham as a ‘big loveable bear’ with a ‘silly and endearing character’, Suggs is an active Akita crossbreed looking for a permanent home. 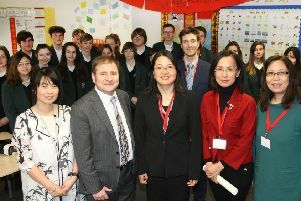 Chinese partners have welcomed the opening of the Confucius Classroom at Bohunt School Worthing. 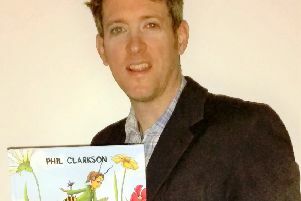 Social worker Phil Clarkson has drawn on his own experiences to write his first children’s book. 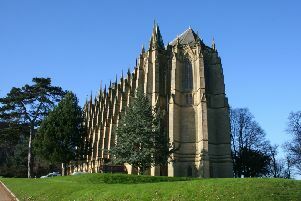 Find out how a determined curate came to inspire one of the great masterpieces of the Victorian Gothic Revival in the first of this winter’s series of lunchtime talks at the Marlipins Museum in Shoreham. 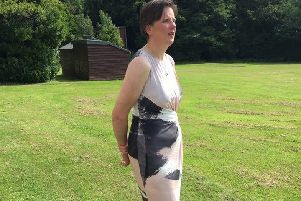 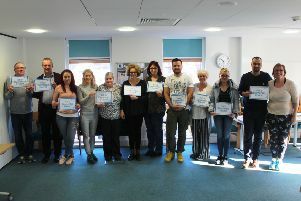 Dementia Friends champion Lucy Ashton is passionate about changing people’s perceptions of the condition. 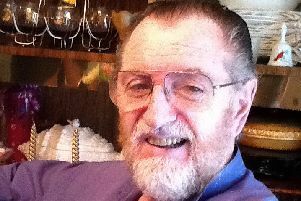 A leading light in a family mushroom business in years gone by has died at the age of 78. 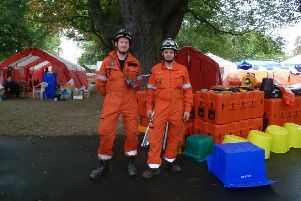 A specialist firefighter from Shoreham has gone to Bangladesh as part of the first deployment of the UK’s Emergency Medical Team. 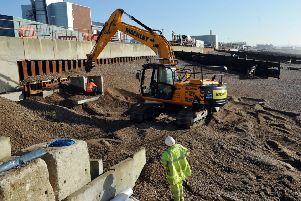 Winter storms that hit the south coast four years ago will be reviewed in the next Southwick Society Heritage Talk. 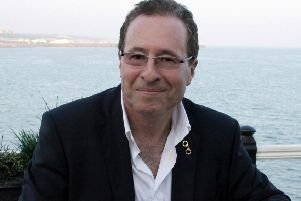 Bestselling crime and thriller writer Peter James will talk about his life and extensive career in aid of Care for Veterans. 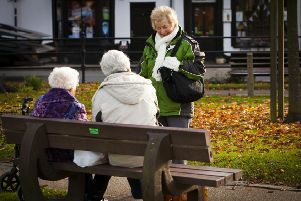 Sainsbury’s at Lyons Farm has agreed to join the Standing Up 4 Sitting Down to help older shoppers. 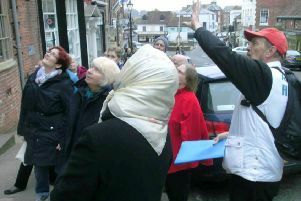 The month of love and romance will see singletons try to win a date and prize when the live stage show Blind Mate launches in Shoreham. 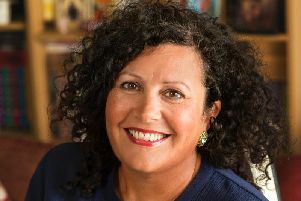 Entrepreneur Ali Golds has been named in a national review of the female groundbreakers of 2017. 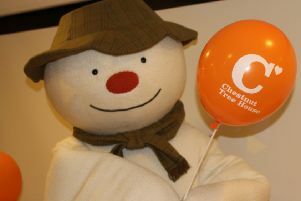 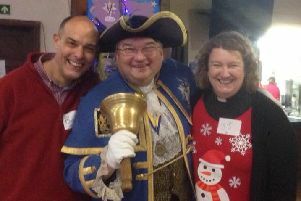 Volunteers served up a community Christmas Day dinner for 41 people who would otherwise have been alone. 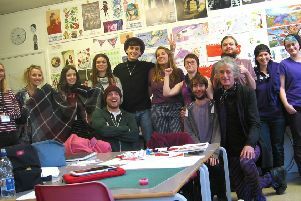 Degree student Sophie Richards has been awarded a prize for best illustration by a top agency. 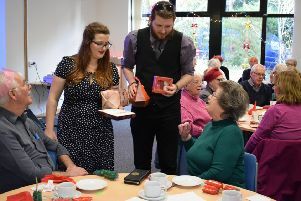 The Student Union at Worthing College organised a fantastic Christmas party for senior citizens. 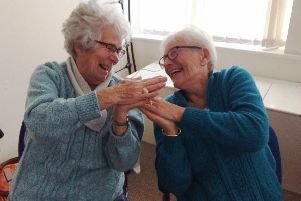 Laughter yoga proved popular with older people at the Royal Voluntary Service’s Chesham House Centre in Lancing. 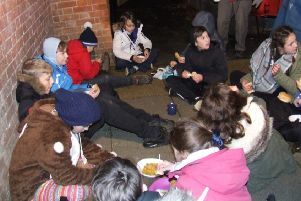 Scouts from Shoreham learned about homelessness before experiencing a night under the stars.